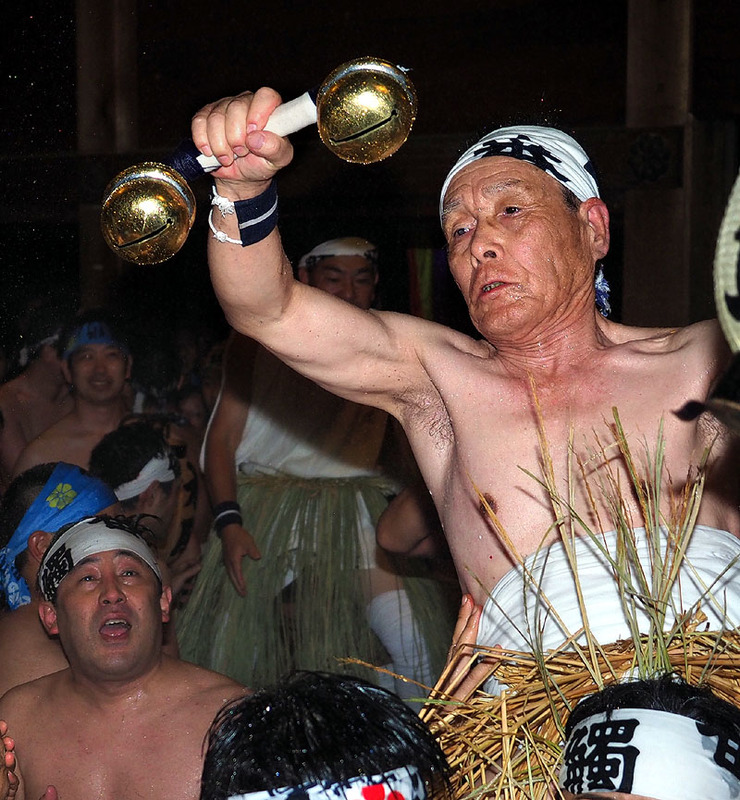 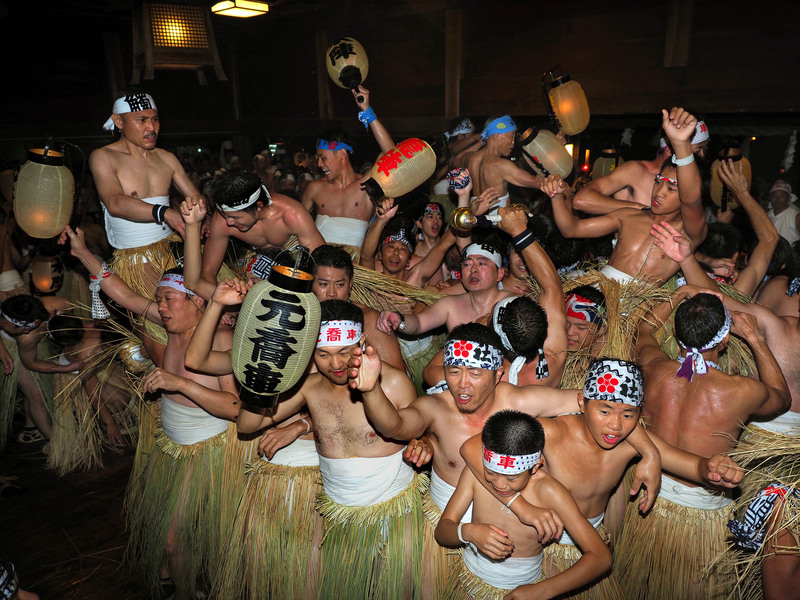 gathering at Teppouzu wearing a new loincloth. 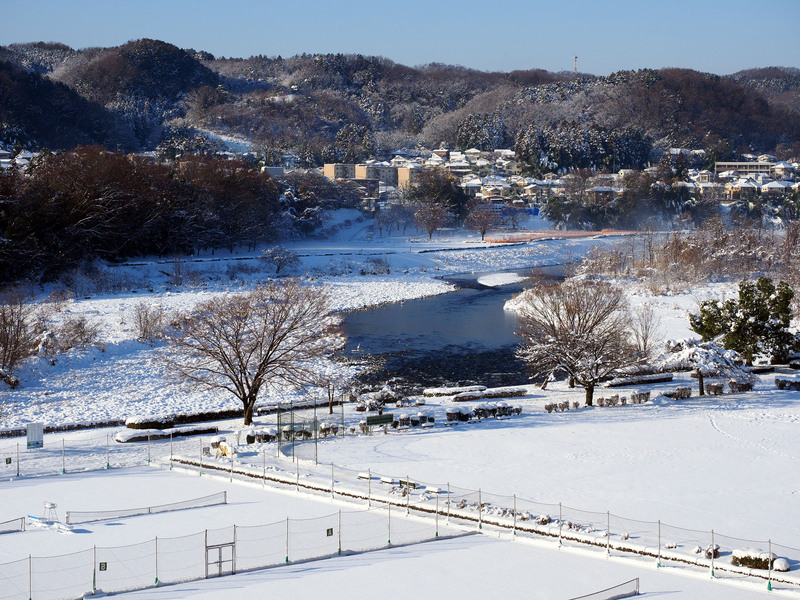 It snowed heavily in Tokyo on January 22, 2018. 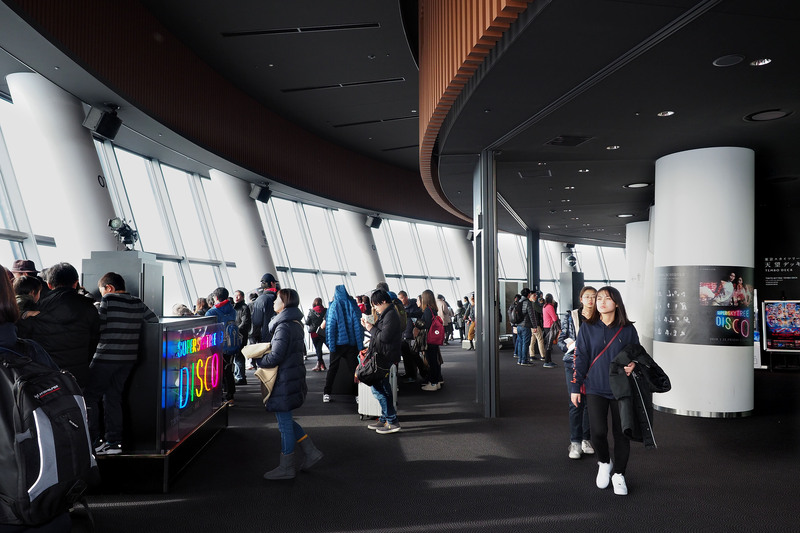 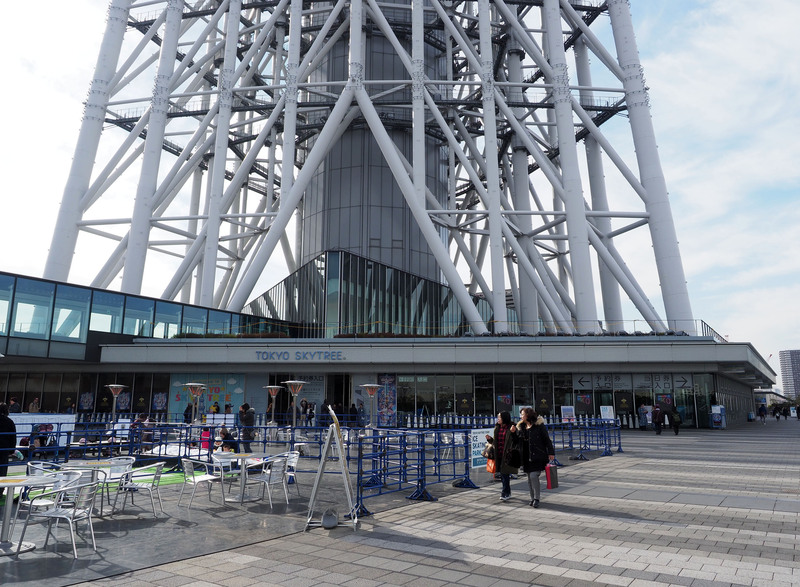 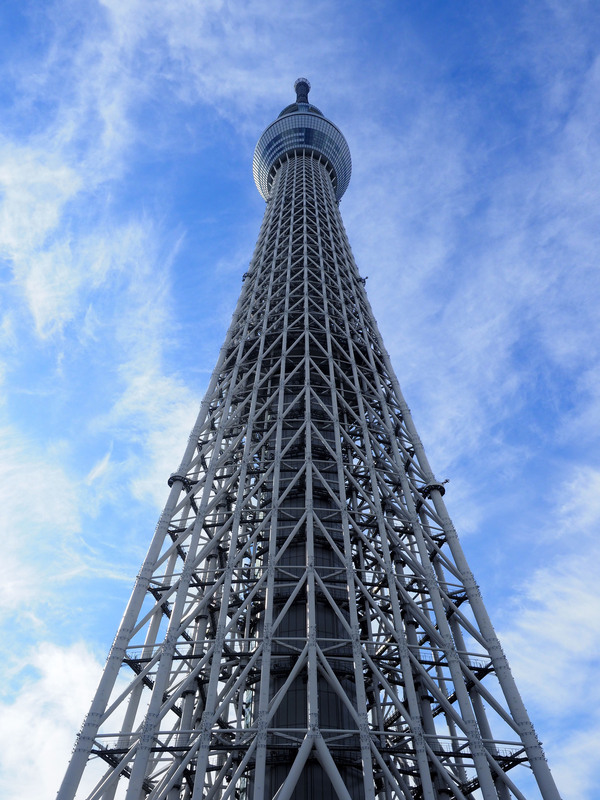 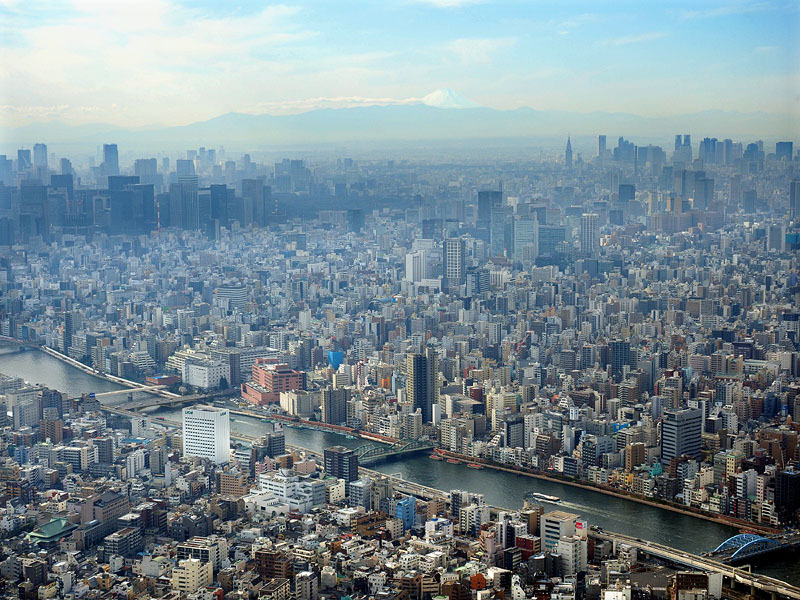 I took photos of my home locating Ome City Tokyo next day. 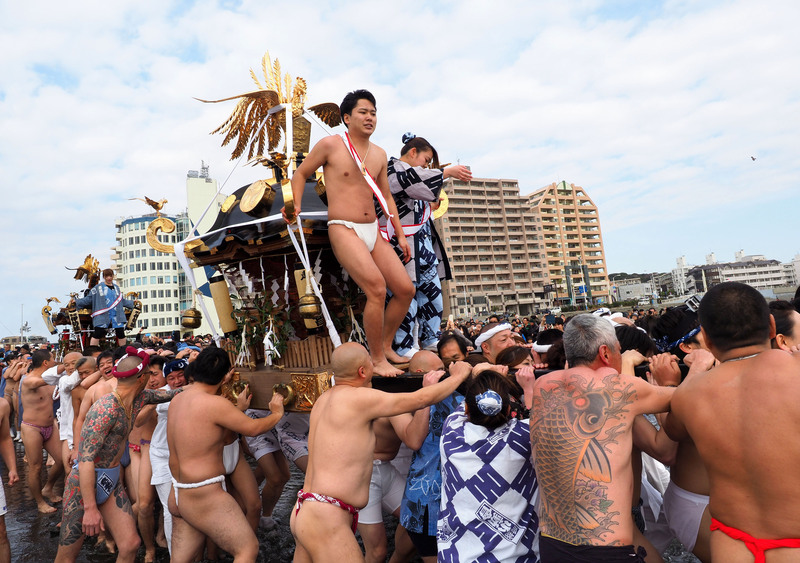 37th Enoshima Midwinter Mikoshi Festival was held at Enoshima Katase Beach, Fujisawa City Kanagawa Prefecture Japan on Sunday of January 21, 2018 for the celebration of 13 new adults. 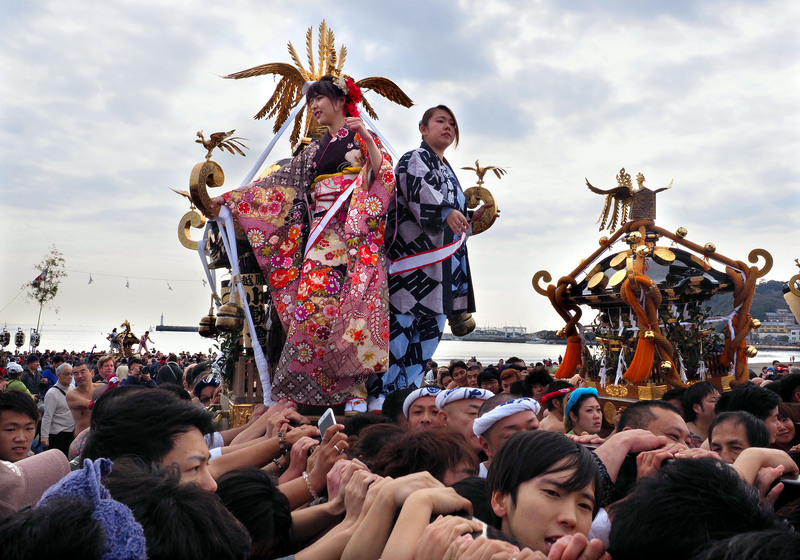 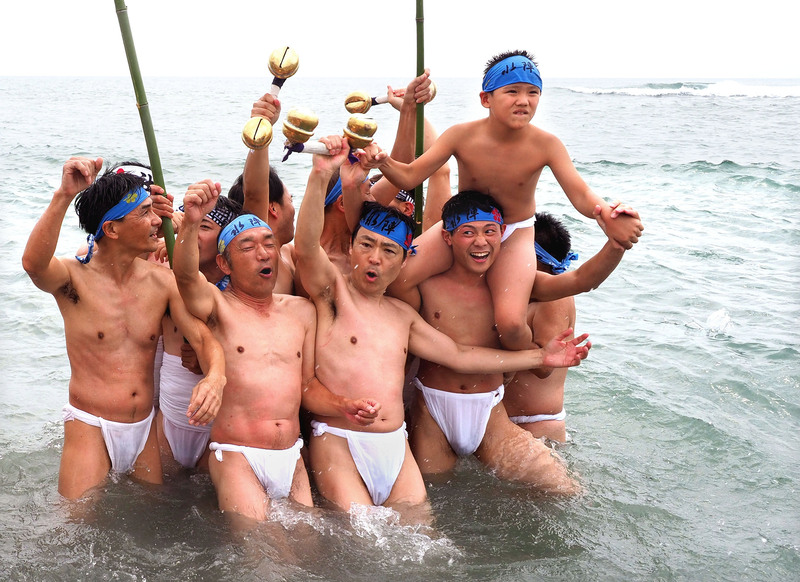 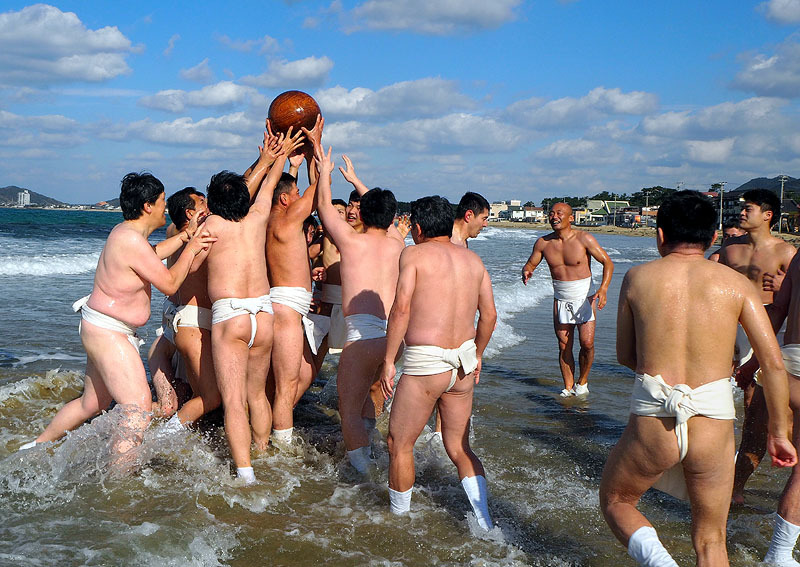 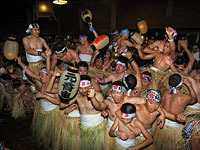 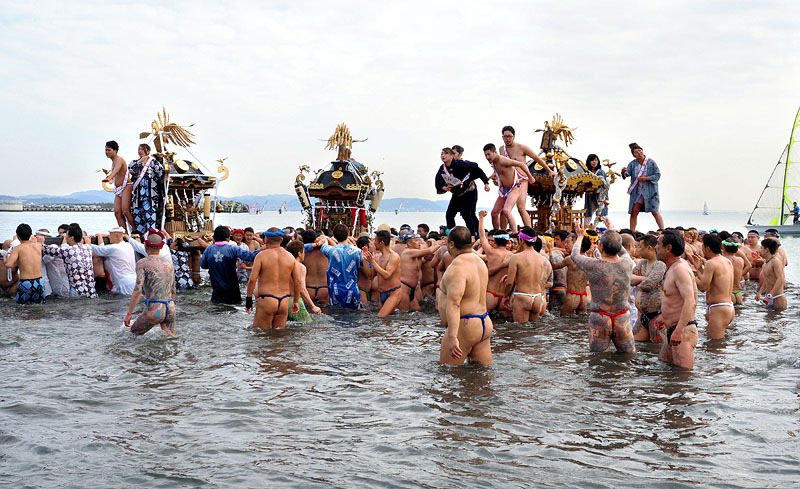 Participants carrying 4 mikoshis on their shoulders went into cold winter sea of Syonan Beach. 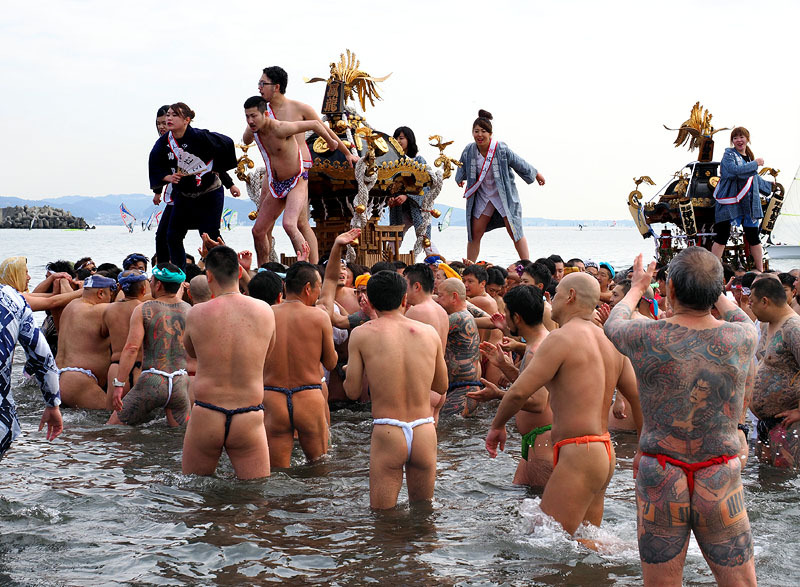 Almost of them were naked wearing colorful rokushaku fundoshi for the first time of the New Year. 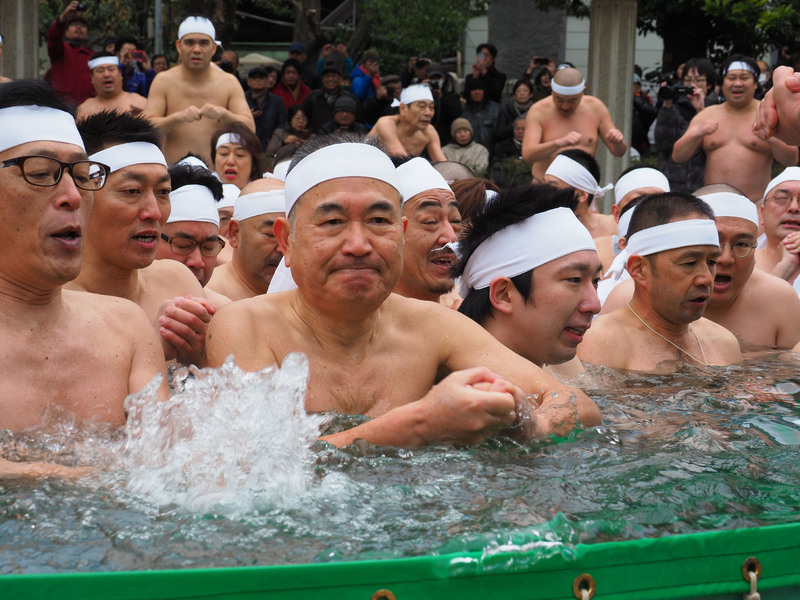 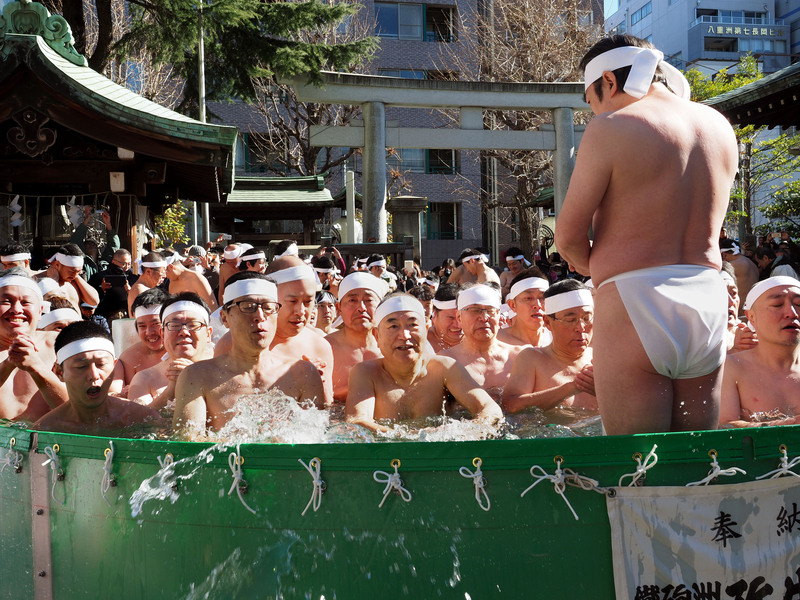 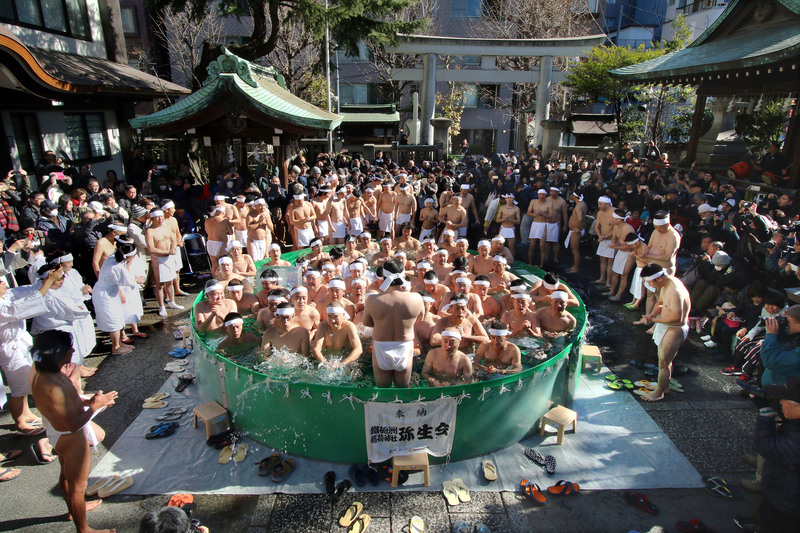 63rd Cold Water Purification was held at Teppouzu Inari Shrine downtown Tokyo on the second Sunday of January 14, 2018. 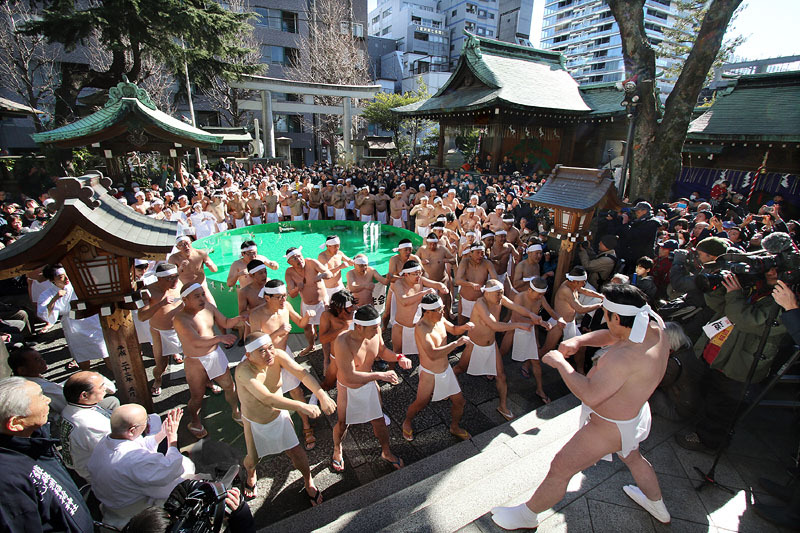 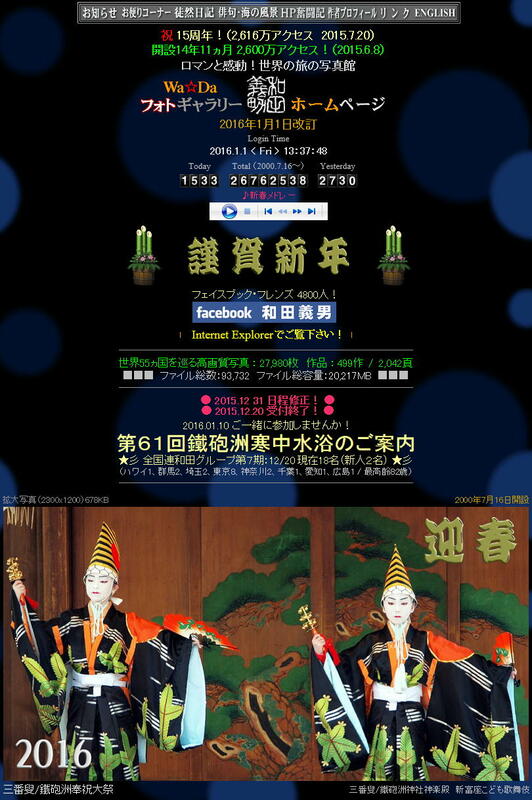 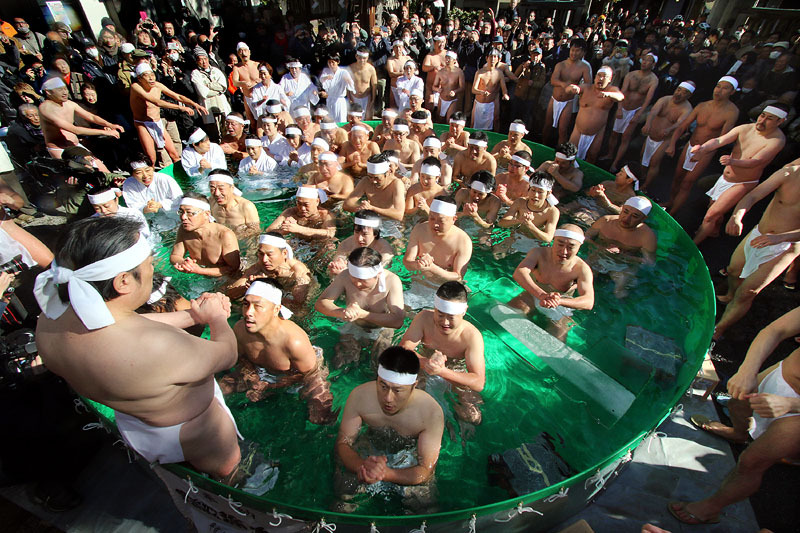 I joined this naked festival for the first time of this year as the leader of 9th All Japan Wada Group of 14 participants. 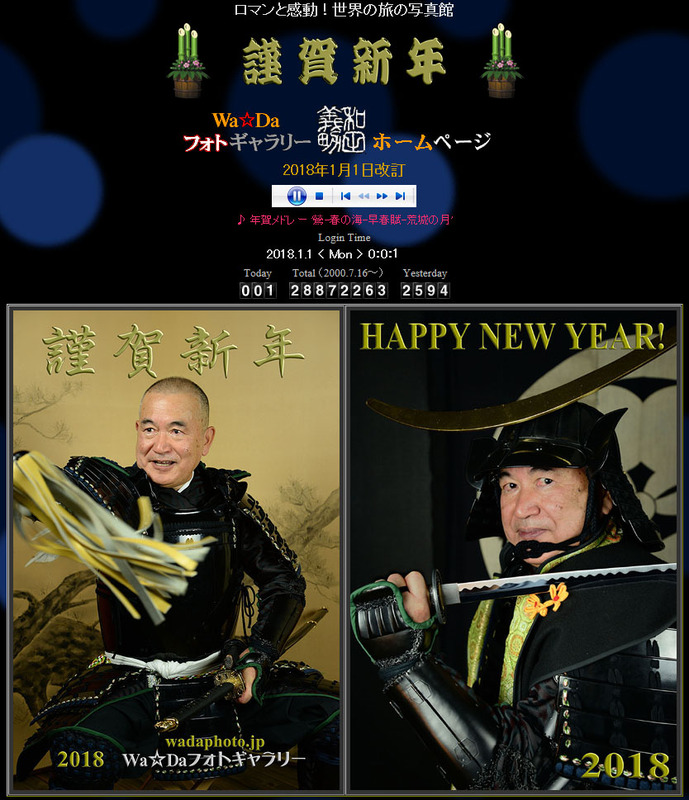 I am 70 years and 10 months old. 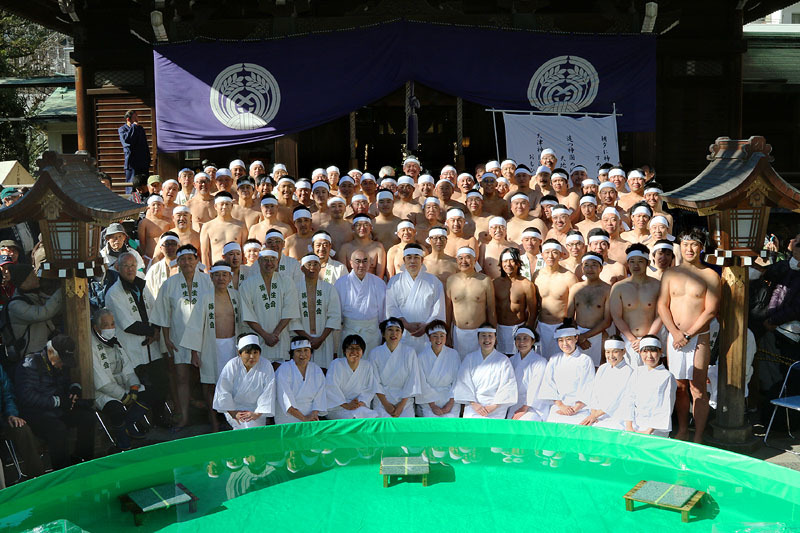 This time was my 11th ablution. The total number of ascetics was 94 including 10 ladies. 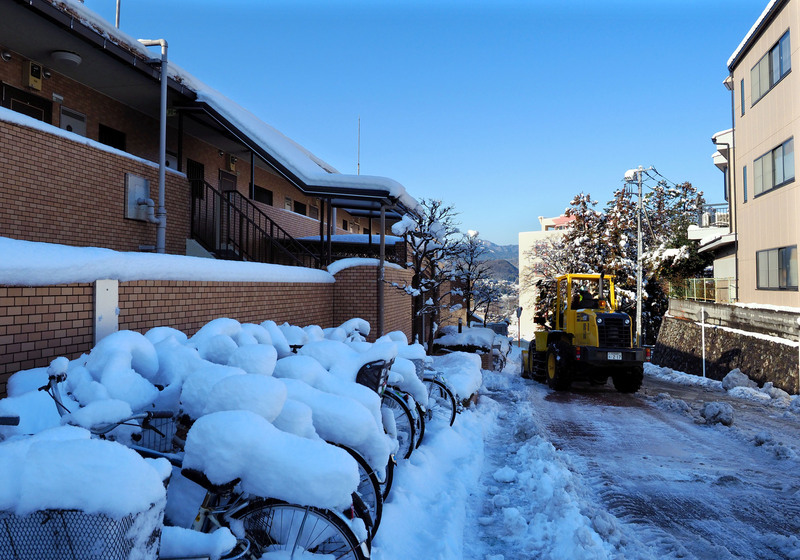 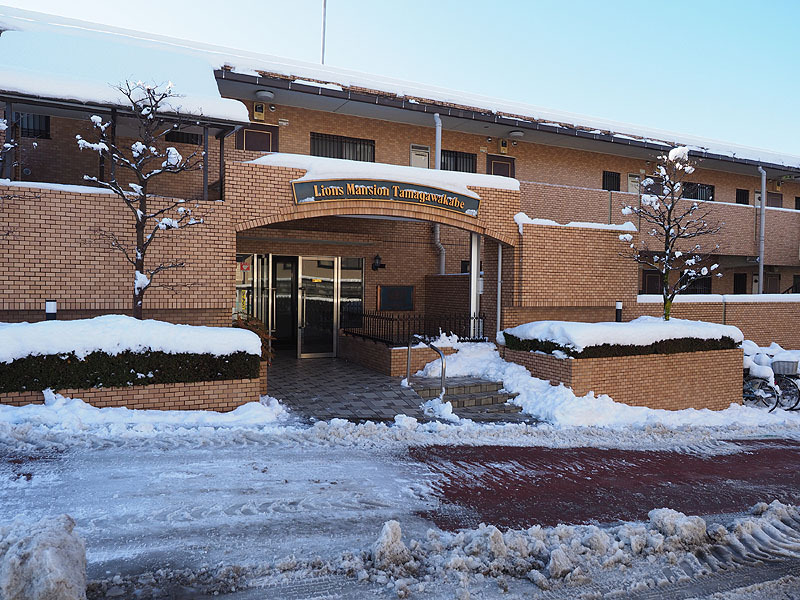 The youngest was a 10-year-old boy the fifth grader of primary school. 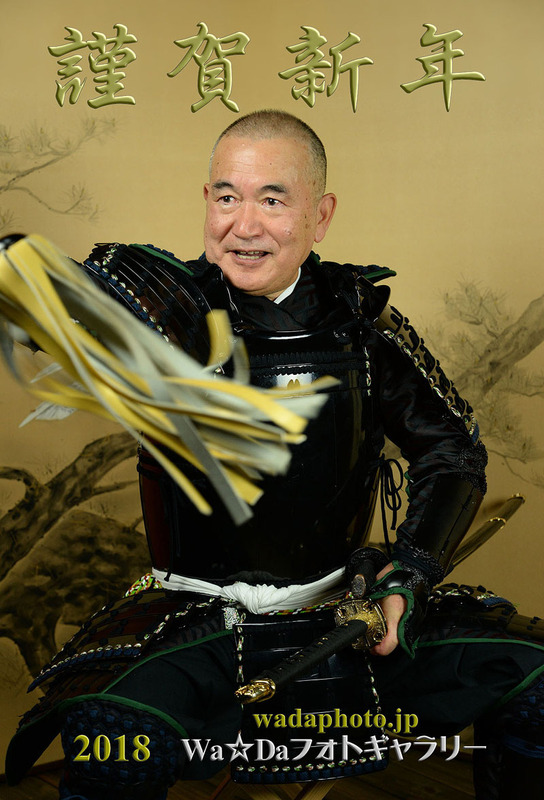 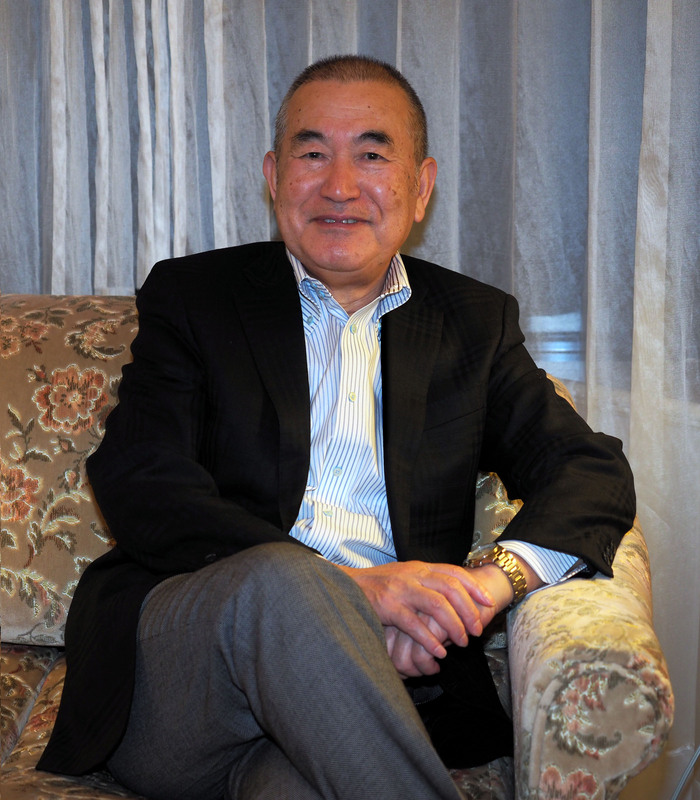 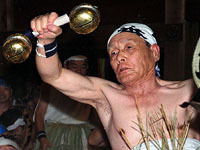 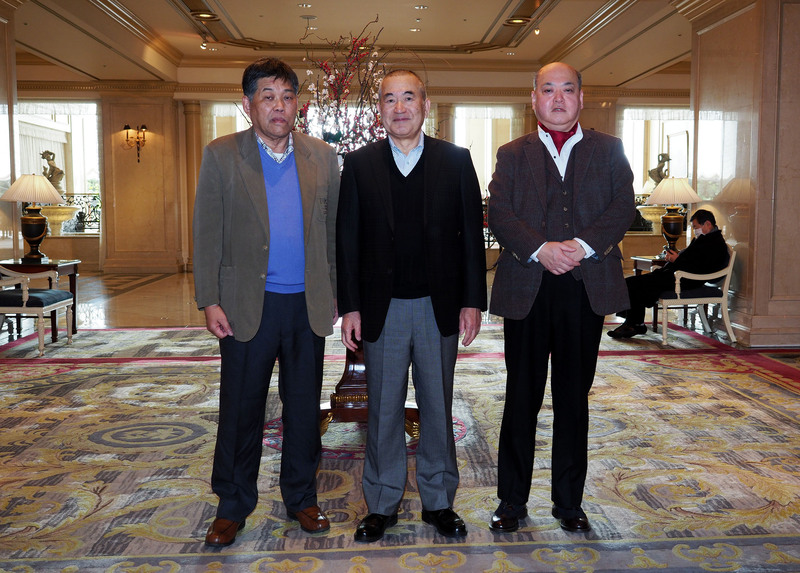 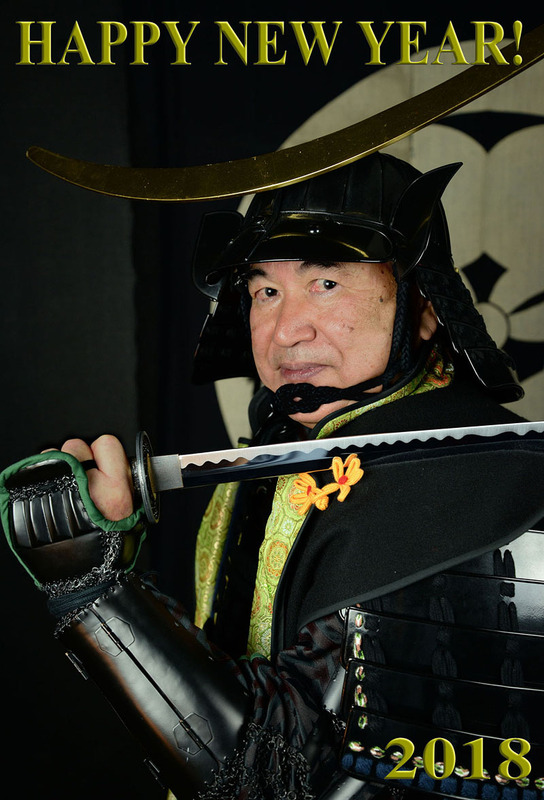 The oldest was Mr. Wakui 82 years old. 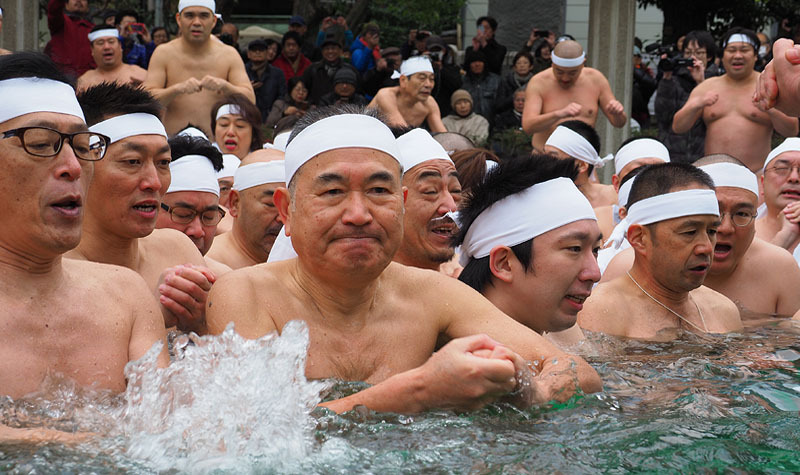 The bathing ascetics in the ice-cold water, all prayed world peace, prosperity and good health, each putting own hands together and shaking. 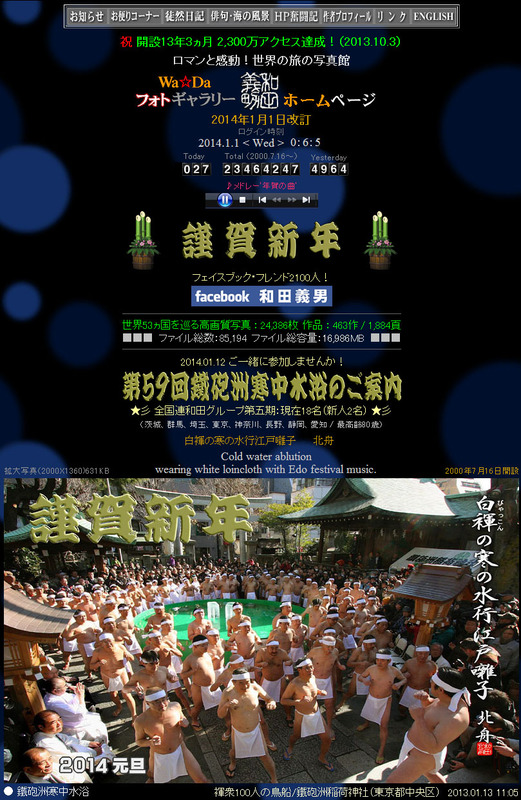 Teppouzu naked fundoshi festival is very famous so that mass media formed a line of cameras in front of us. 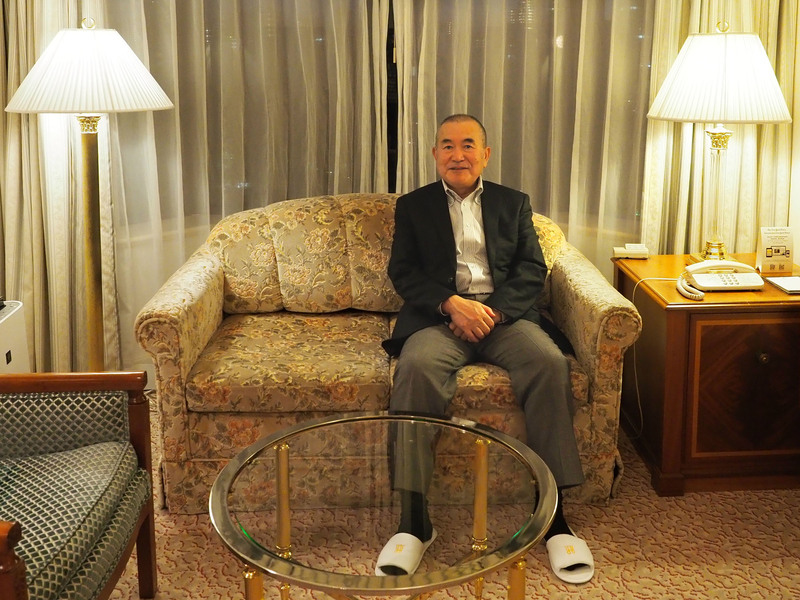 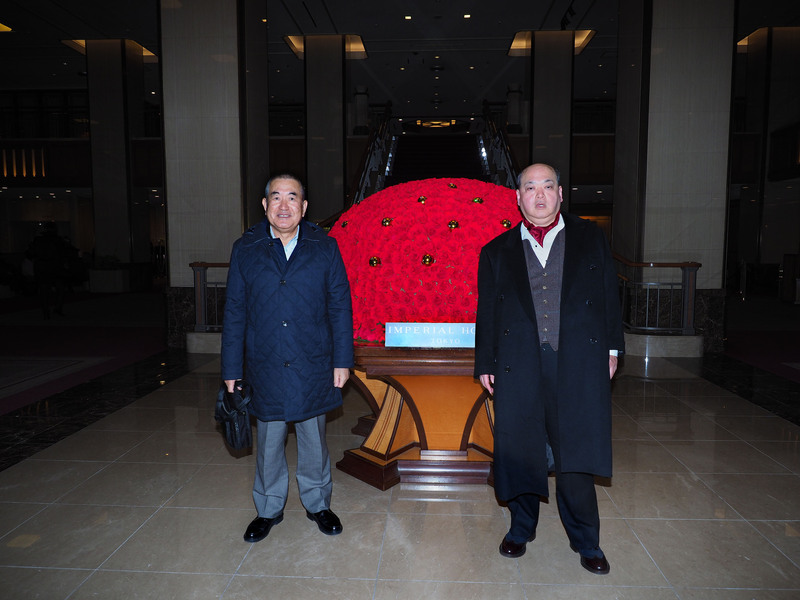 from RIHGA ROYAL HOTEL TOKYO on January 14, 2018 Yoshio Wada 70 years 10 months old. 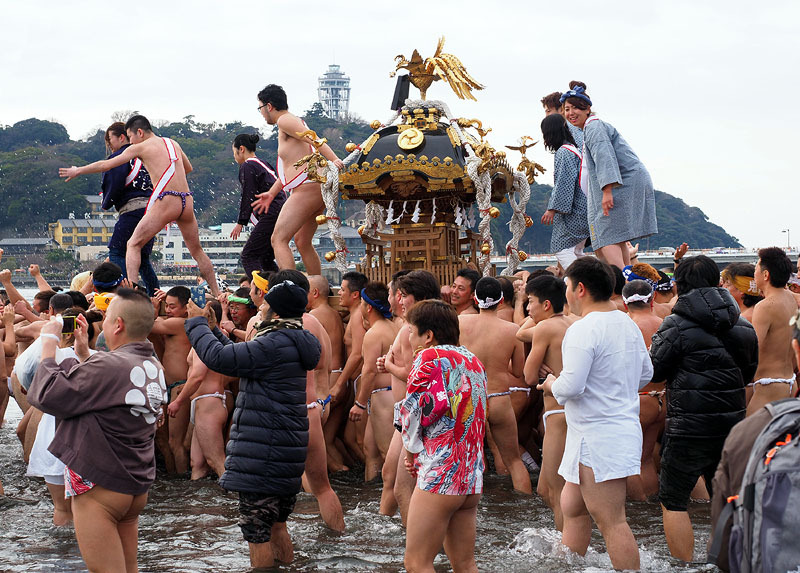 I wold like to continue taking photos of naked fundoshi festivals. 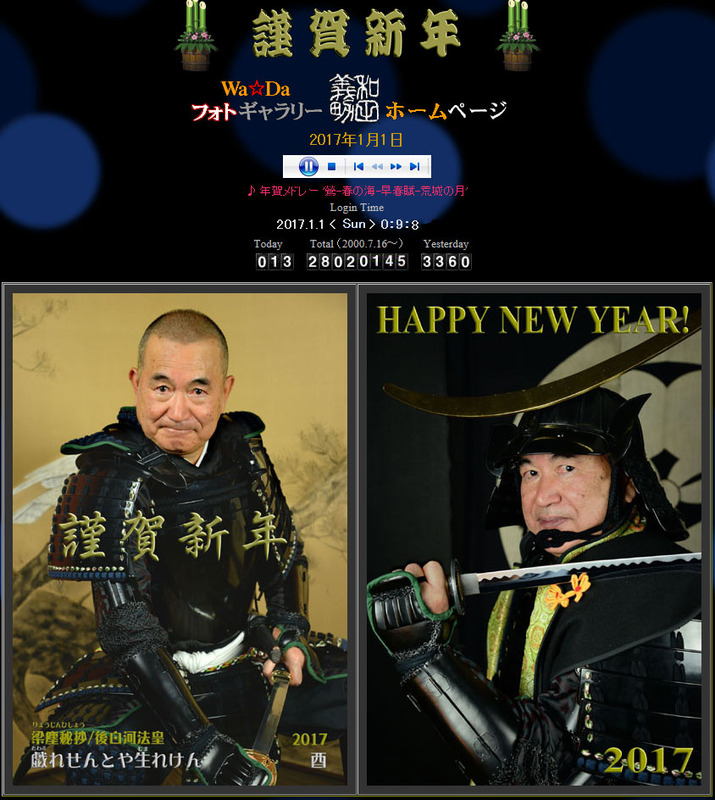 I like close-cropped hair just like my New Year's Card.